The first edition of the Major All Stars Dota 2 Tournament has finally come to a conclusion.World-class teams played from around the world battled against each other for a piece of the $100,000 prize pool (about RM399,000). 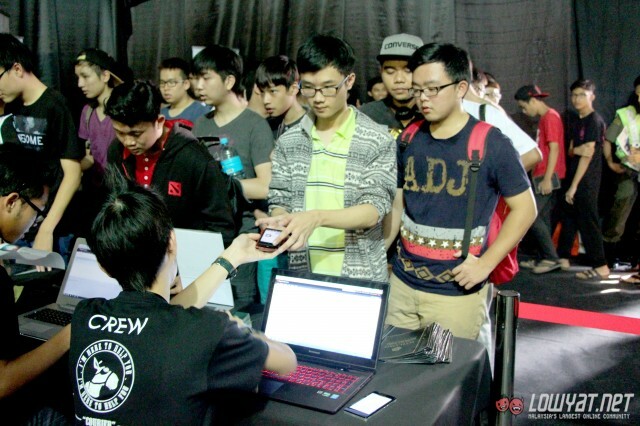 All eight teams – Natus Vincere, Invictus Gaming, Empire, Ninjas in Pyjamas, RAVE, Can’t Say Wips, Redemption, and Invasion – showed great skill and strategy over the three days. 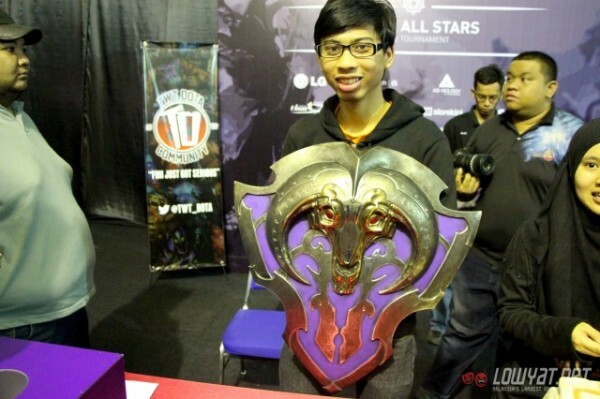 And on the final day, the Major All Stars trophy found its inaugural owner, Invictus Gaming from China. What was it like being at South East Asia’s largest Dota 2 Tournament? 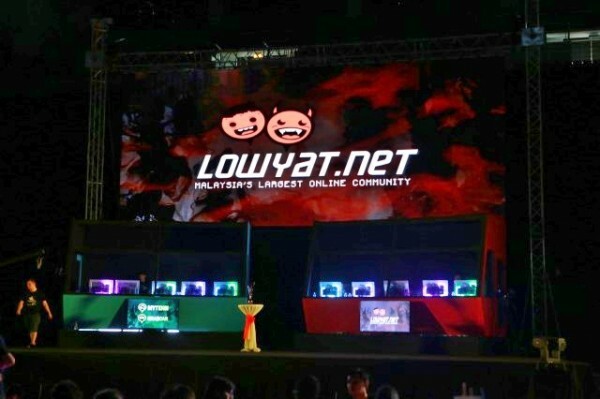 As the first Dota 2 tournament in Malaysia to be held in a stadium, this tournament was more significant with the statement that it carried, and not just the prize pool. Having been there from Day 1, here’s how MAS 2015 looked from my eyes. 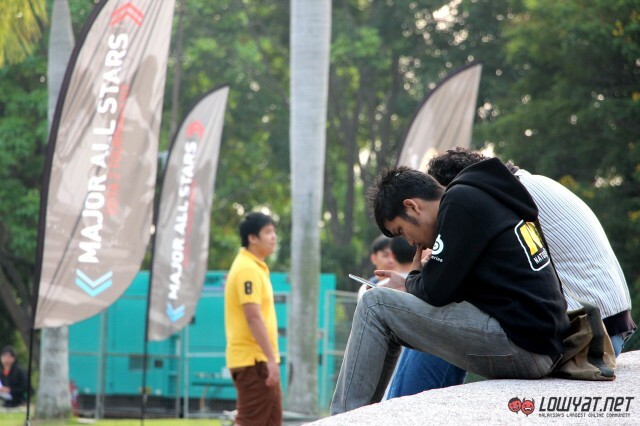 Fans arrived early on each day in hopes of getting better seats for a good view of the matches. 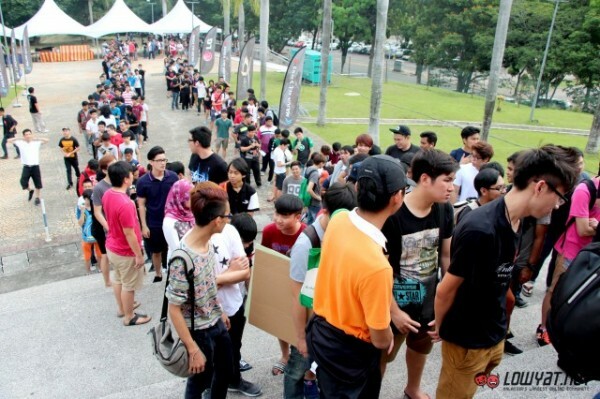 Different ticket holders were distributed to specialised ticketing counters for registration. 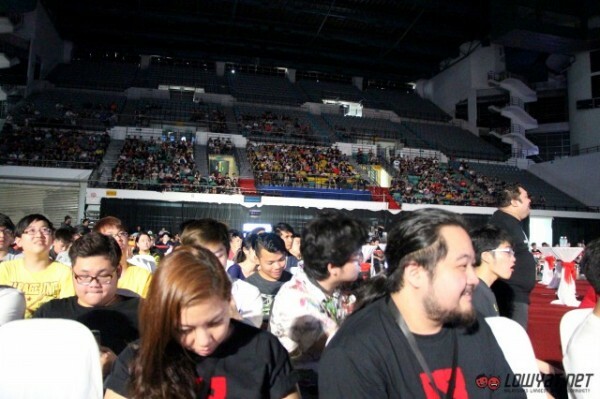 Once registered, fans would need to put on a paper wristband to show which tier seating area they are in. 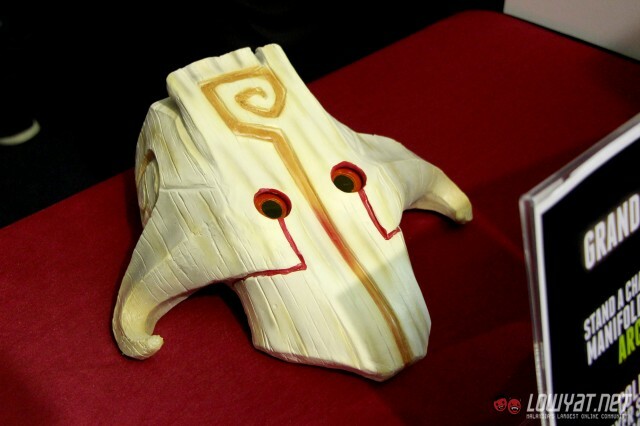 A real-life Vanguard shield, armour increased. 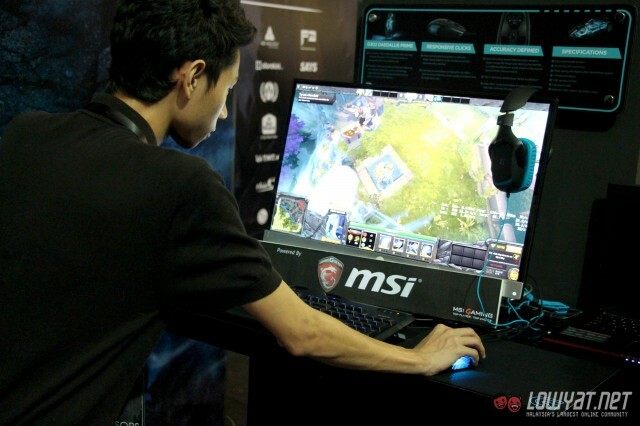 As a sponsor of the Major All Stars Dota 2 Tournament, Logitech displayed their gaming peripherals including keyboards, gaming mice and headsets. 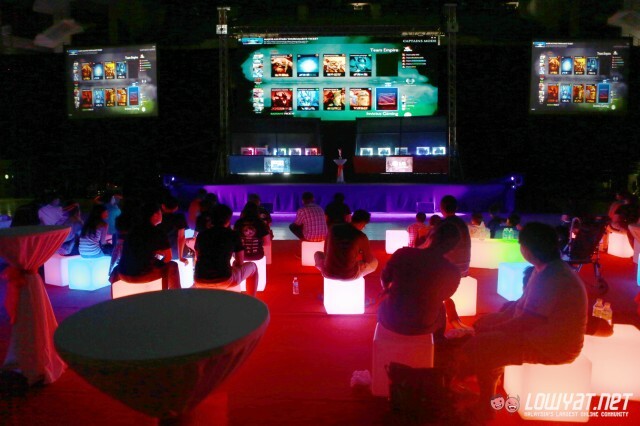 They allowed fans to try them out by playing Dota 2 (obviously). 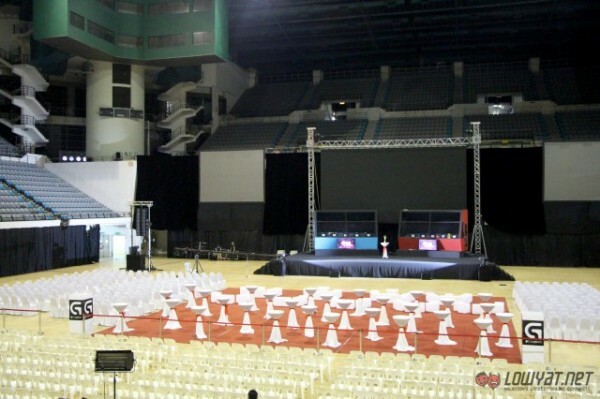 This is what the inside of the stadium looks like inside before all the displays and show lights are switched on. The PCs the casters from BeyondTheSummit were using. 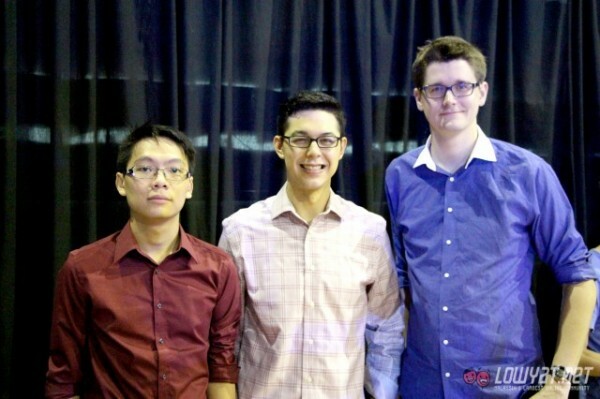 BeyondTheSummit (BTS) casters, From left – Winter, Zyori, and David “Godz”Parker. An electrical surge caused some of the LAN cables to burn out, disrupting the internet connection. 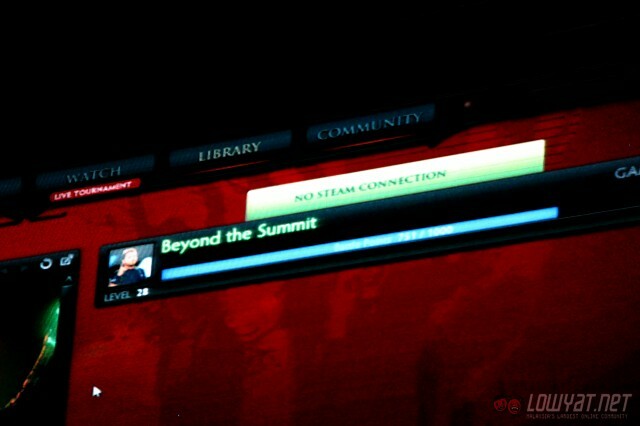 Fans had to wait while the system is booted back up. Unfortunately, after a 4-hour wait, co-founder of Fallout Gaming, Adrian Gaffor had no choice but to cancel the rest of Day 1 to focus on solving the problem. 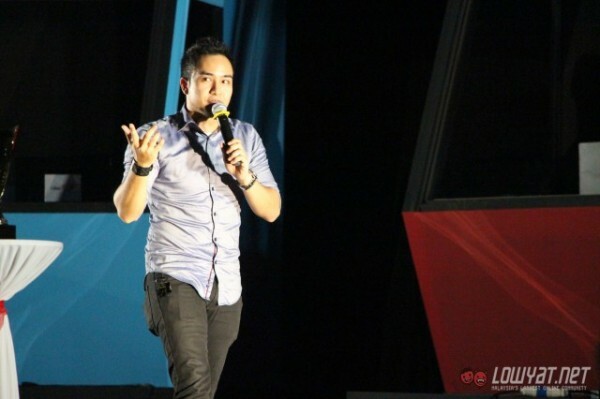 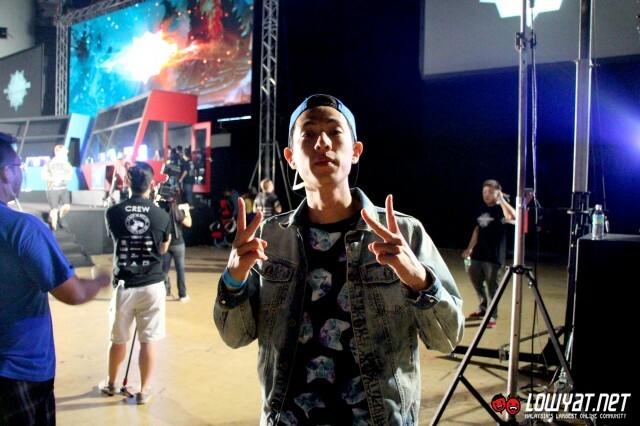 Major All Star Host for Days 2 & 3 – Ivan from Fly FM. 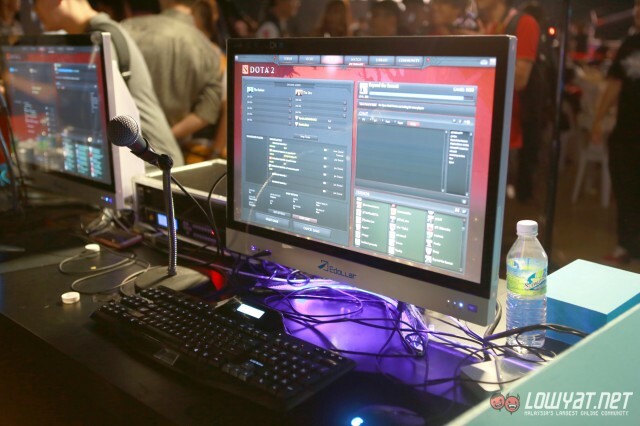 The player’s booth after getting the PC and monitor upgrade from Mineski Infinity. 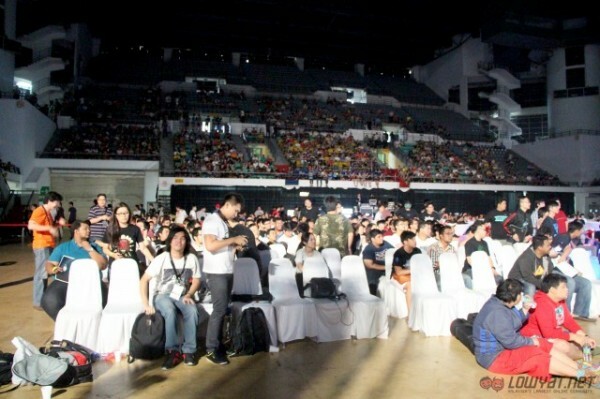 Despite what happened on the first day, even more fans turned up the next day, filling up most of the stadium. Some fans even found the floor to be more comfortable. 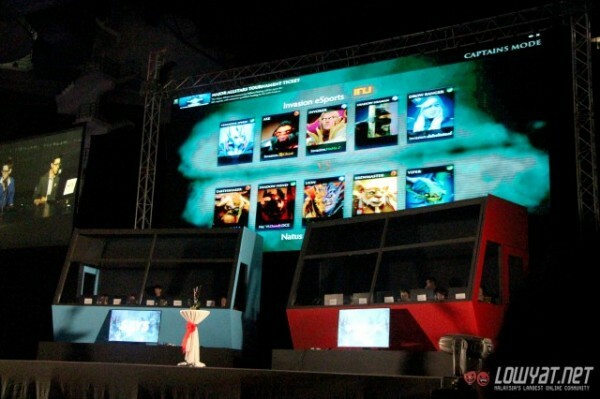 Game 1 kicks off with Team Natus Vincere against the Malaysian team, Invasion Gaming. 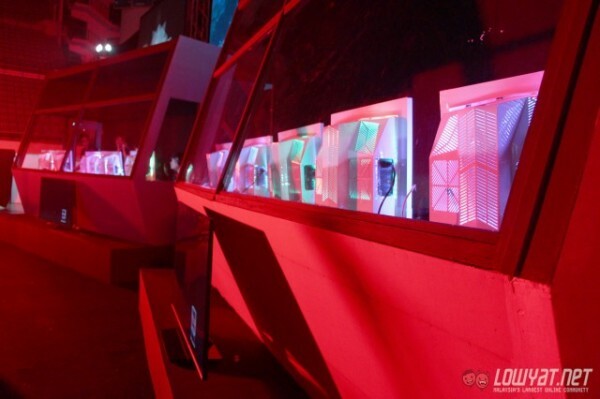 Logitech’s Player Lounge in the VIP area looked quite interesting with chairs that light up and of course its position right in front of the main stage. 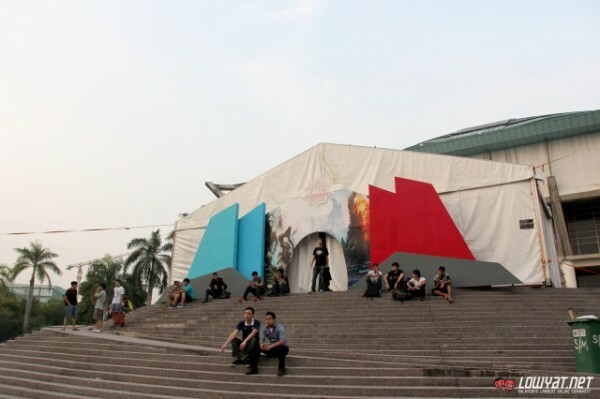 This is where players can come out to chill when they’re not playing, and fans can just come up to them for a photo or autograph. Many of these players were happy to oblige without any prompting from the organisers, which was pretty awesome. 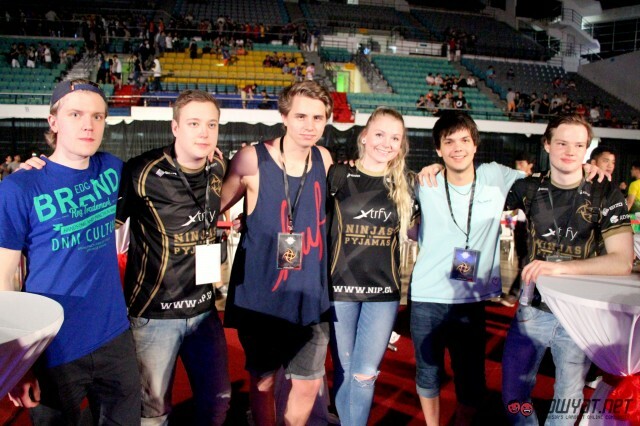 Team Ninjas in Pyjamas, from left – Sealkid, Jonassomfan, Handsken, Marie Kristine (Manager), Era and Limmp. 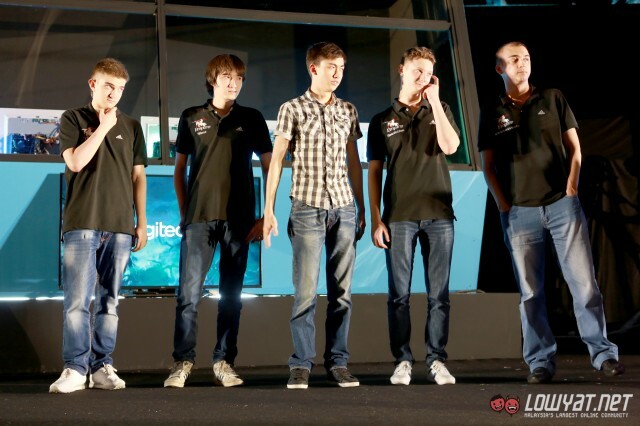 Team Natus Vincere, from left (in yellow)- Goblak, Yol (Standin), DkPhobos, Dendi, and Xboct. Team Empire, from left – AlohaDance, silent, yoky, Resolut1on and AlwaysWannaFly. 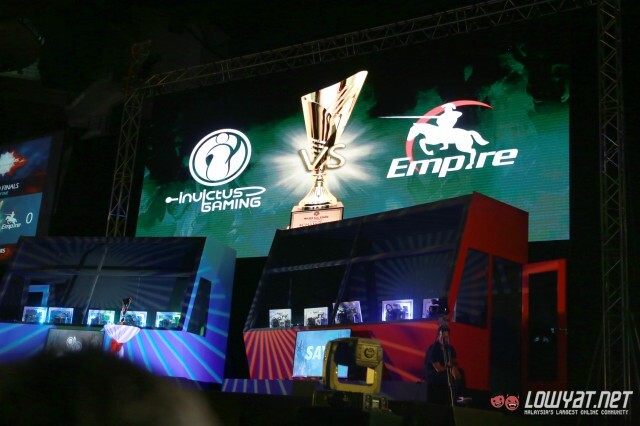 Major All Stars Grand Finalists, Team Invictus Gaming and Team Empire. 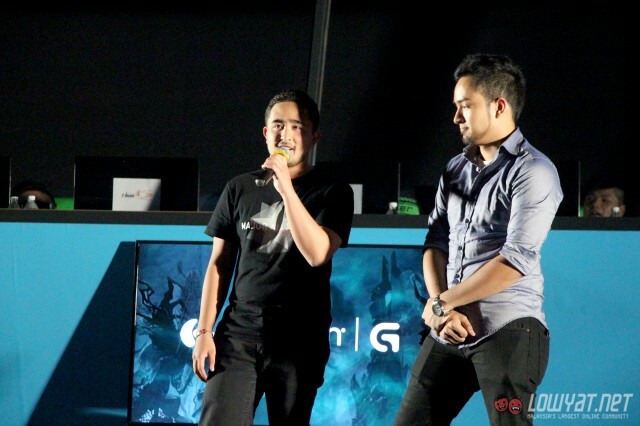 Team Invictus Gaming won 2:0, earning themselves the $47,000 (about RM172,000) grand prize.